WELL NOW. 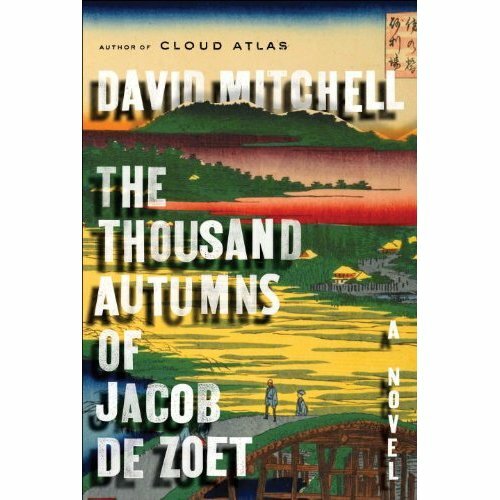 Here’s the cover for the forthcoming David Mitchell (Cloud Atlas, mofos) The Thousand Autumns of Jacob de Zoet. That little fellow on the bridge is me, contemplating jumping, but wait here comes my good friend with a review copy of the new David Mitchell novel! Life continues. Next PostNext Virginia Woolf speaks.